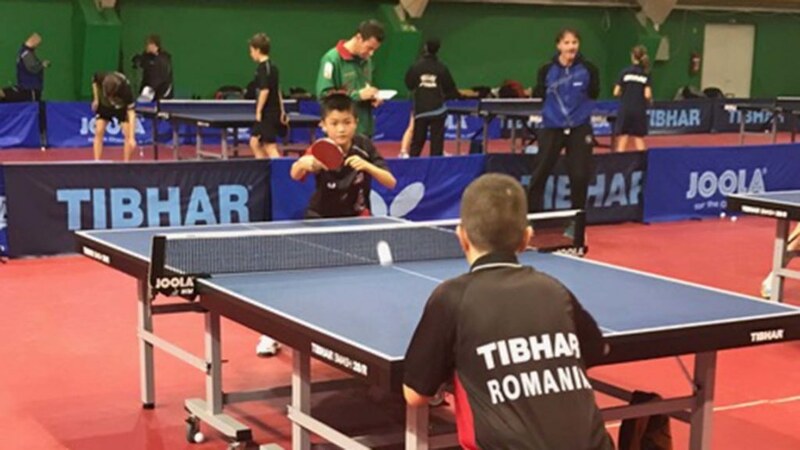 Home for the 2013 ITTF World Cadet Challenge, situated in south eastern Slovenia, more recently the Otocec welcomed promising young players; those aspiring to climb to greater heights. Organised under the auspices of the Development Programme promoted by the European Table Tennis Union in liaison with ITTF Development, Education and Training, the town is the current home for an ETTU Development Training Camp. Ably guided and administered by Neven Cegnar, the ETTU Development Officer, proceedings commenced on Monday 12th March and are scheduled to conclude on Sunday 19th March. A total of 18 players from 11 countries are present under the direction of two head coaches, Joze Urh and Vesna Ojstersek, both from Slovenia. Furthermore, also present is Mate Lejo, he is responsible for fitness element of proceedings.